For many people, it can be very difficult to know when they have crossed the line to abuse. As addictive substances and activities are so readily available, it is easy for anyone to turn to them when they are looking to cope with problems, deal with an unfamiliar event or escape their reality. If you are an alcoholic or love someone who is, you know the devastating and isolating effects it has on all aspects of your life. It also poses dangerous risks to the body. Women who drink are more likely to develop liver inflammation (hepatitis) than men who drink the same amount. Along with liver damage, studies show that chronic heavy drinking is a major link to heart disease. Women who abuse alcohol are also at risk of developing breast cancer. Those who are pregnant and drink put their fetuses at risk for birth defects and learning effects. 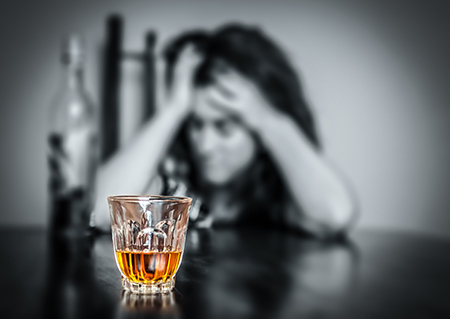 It is almost never too late to recover from alcoholism. The first step is admitting you have a problem. Currently in the United States, over 2.5 million women are addicted to some type of drug, whether it is illegal or by prescription. 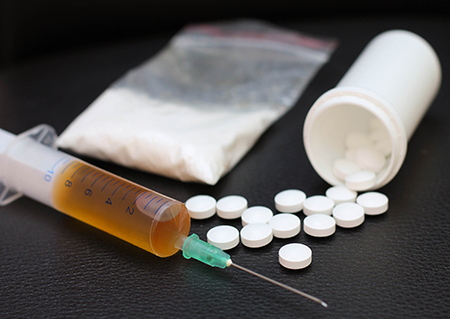 Drug abuse is commonly related to low self-esteem, pain and past sexual or physical abuse. Drug use not only affects motivation and mood, but it also carries with it dangerous physical consequences from overdose to disease. Research shows that 2 of 3 women’s AIDS cases in the United States are somehow related to drugs. Women are much less likely to seek treatment for the drug addictions than men are. If you have a drug problem or know someone who does, contact us for help.